I have been watching my mom dye her hair at home since I was much younger, and when the time came that I wanted to dye my own hair, I just started doing it at home. It took me many trials with different types of dyes, different colours of dye, and different techniques until I found out what was the easiest, cheapest and best way to dye your hair. I will say though, I am not a professional and by no means an expert in hair dying. This is just what my personal experience taught me. Now the first thing you have to decided is what colour do you want to dye your hair? If you are a blond you don't need to worry much, unless you want to go to a lighter blond or a pastel colour, your hair is very easy to deal with. Now if you are a brunette, the darker your natural colour is, the hardest will be to reach whatever colour you may want, specially if you want to go blond. - Buy hair dyes that specifically say they do not have ammonia. These dyes are just as goo and they don't harm the hair strand as much. 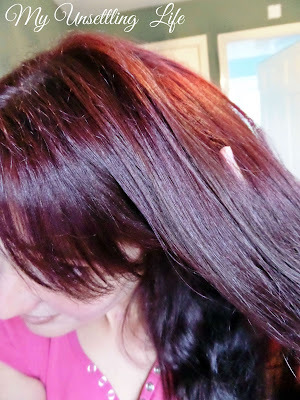 - If you are unsure of the colour you want, do not buy semi permanent or permanent colours. - If your hair is longer than your shoulder height, buy 2 hair dyes because 1 will not be enough to cover everything properly. A lot of people forget this detail. When you dye your hair, not only to blond, you will be weakening the strand, making it drier and easier to break. You also have to take in consideration shampoos, conditioners, masques, serums, hair creams and so on. Each person will adapt better with some kind of treatment, just always keep in mind to moisturise your hair the most you can, after you wash it and everyday if possible. How often does your colour stay? Well it will depend on the dye you buy, but it will lost more or less a month. If you are trying to hide white hairs, I recommend you don't wait more than a month to colour it again, because otherwise it will show through too much. 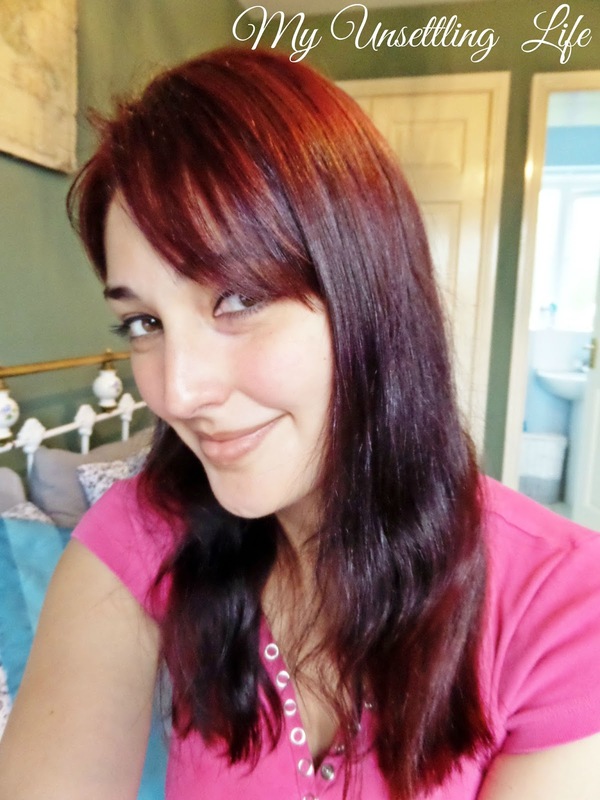 Hair grows about 1cm a month, so that will be the amount of different colour peaking through if you don't dye it again often. Step 1: Choose to dye your hair on a day in which it is dirty, like second day hair. Step 2: Brush your hair and get rid of any knots, this will make the application a lot easier. Step 3: Follow the dye's instructions. Step 4: When applying start from the back of your head to the front. 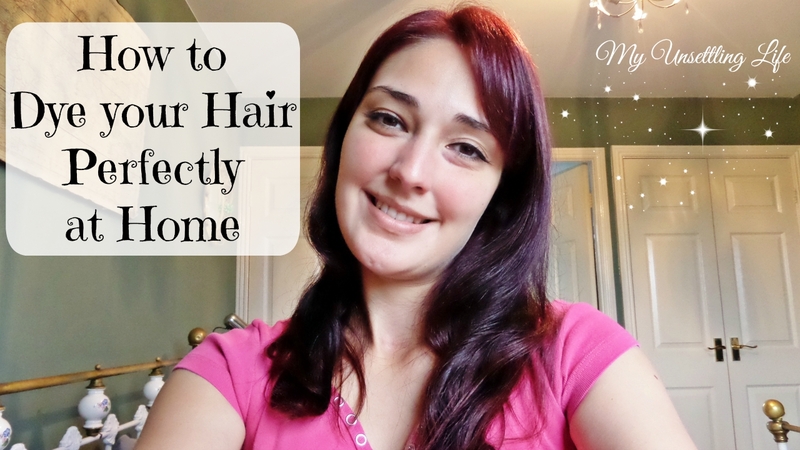 Tie the rest of the hair out of the way so you can reach easily your scalp. Part your hair into thin divisions, and put the product on little bundles of strand at a time making sure you coloured the roots and all the way through the hair. Step 5: Keep going further to the front until you have coloured it all. Whatever colour is left, pack even more on your hair, so it has enough product to get the colour from. If your hair is long enough to make a bun, roll it up into it so it can sit there for the minutes the dye requires to stick to the hair. If your hair is short let it stay in a way that is comfortable for you. Step 6: After you rinse your hair and do what the instructions have told you, towel dry it, put some hair cream or oil to hydrate it more and softly brush your hair. Step 7: Do what you normally would. I hope this was as detailed as possible for you, and that you enjoyed it. If you have any questions please go ahead and ask me, I will be happy to help. Did you like my hair colour?